Certification: IRIS,ISO9001，ISO 14001，Aerospace Grade AS9100. 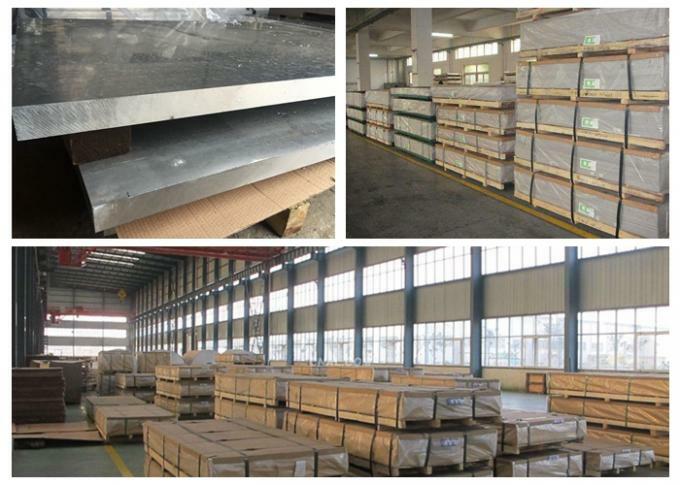 T651 A7075 AlZnMgCu1.5/3.4365 24 gauge aluminum sheet metal for missile parts parts turbine. 1. Small grain make deep drilling performance better, tool wear resistance increase, more different thread rolling system. 2. Availability of product with the hydrogen content ≤0.08ML/100gAl. 3. Availability of product with porosity at class one . 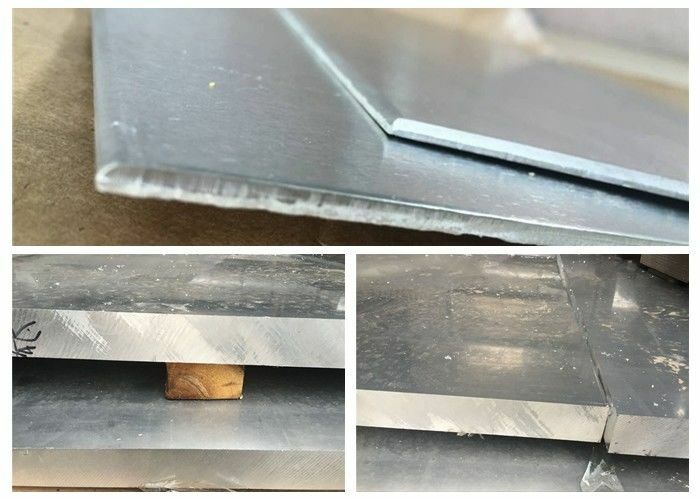 7075 materials generally add a small amount of copper and chromium alloy, such as department of 7075 - T651 aluminum alloy is top grade, is praised as the most excellent products in aluminum alloy, high strength, much better than any of the mild steel. The alloy with good mechanical and anodic reaction. On behalf of the purpose of aerospace, mould processing, mechanical equipment, fixture, especially used in the manufacture of aircraft structures and other require high strength, strong corrosion resistance of high stress structure. Q2. will be ship out which port? -Shanghai port, Qingdao,Ningbo port, tianjin prot. Q5. How long do you generally keep your offers open ?